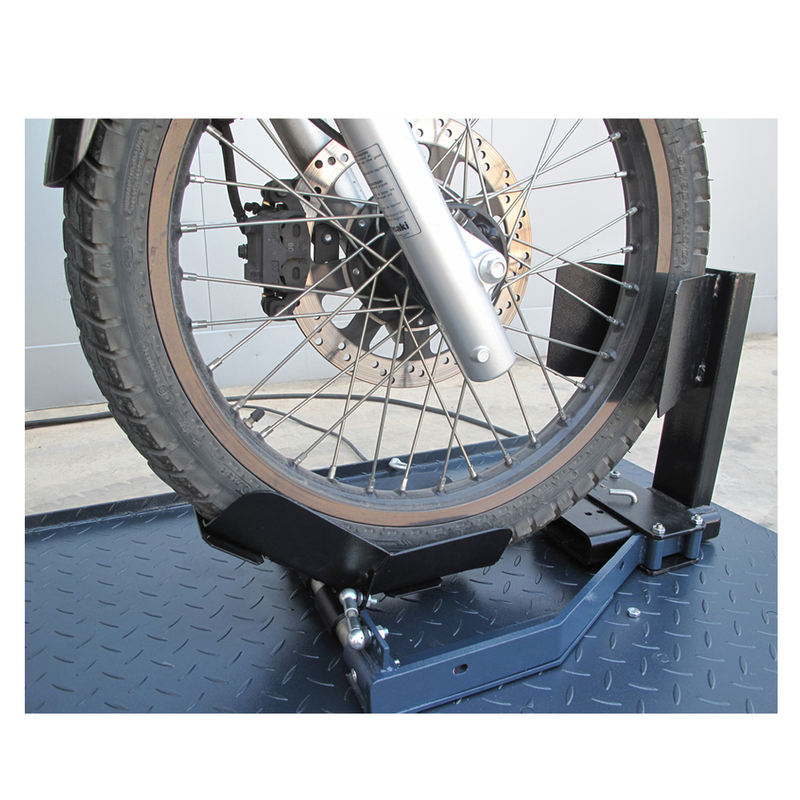 ﻿ Motorbike and Quad Lift (Special MOT) 600 Kg | Velyen - Equipamiento de taller. 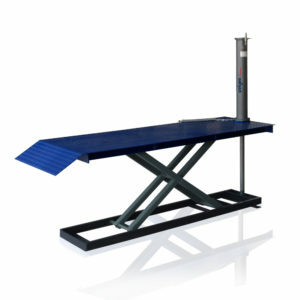 Fabricante de elevadores. 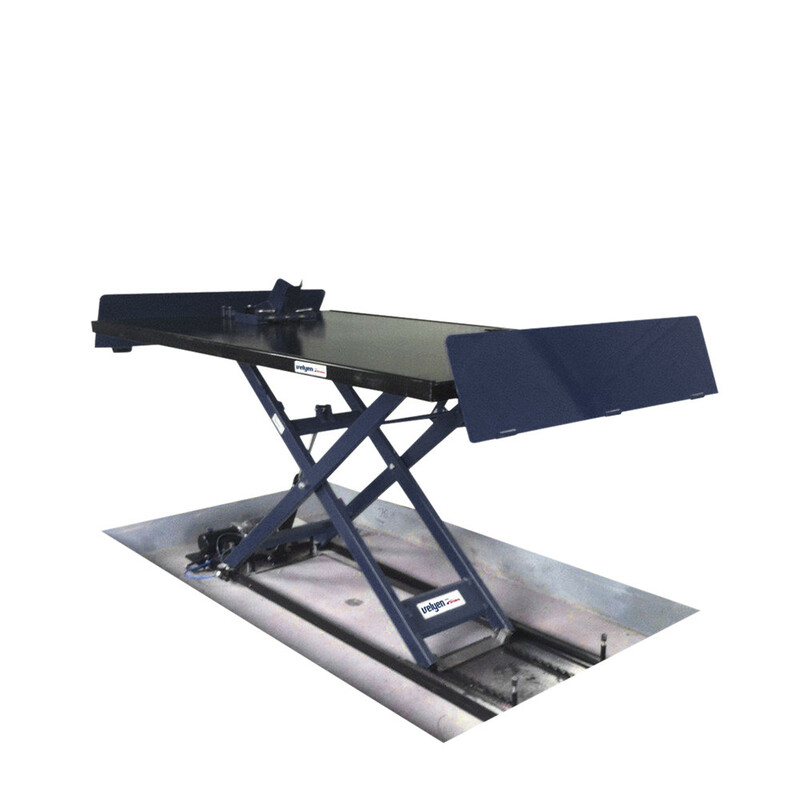 ·Solid and resistant platform up to 600 Kg. 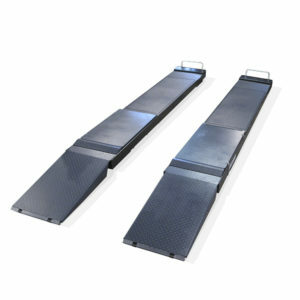 ·Sliding ramps for in-ground and surface installation. 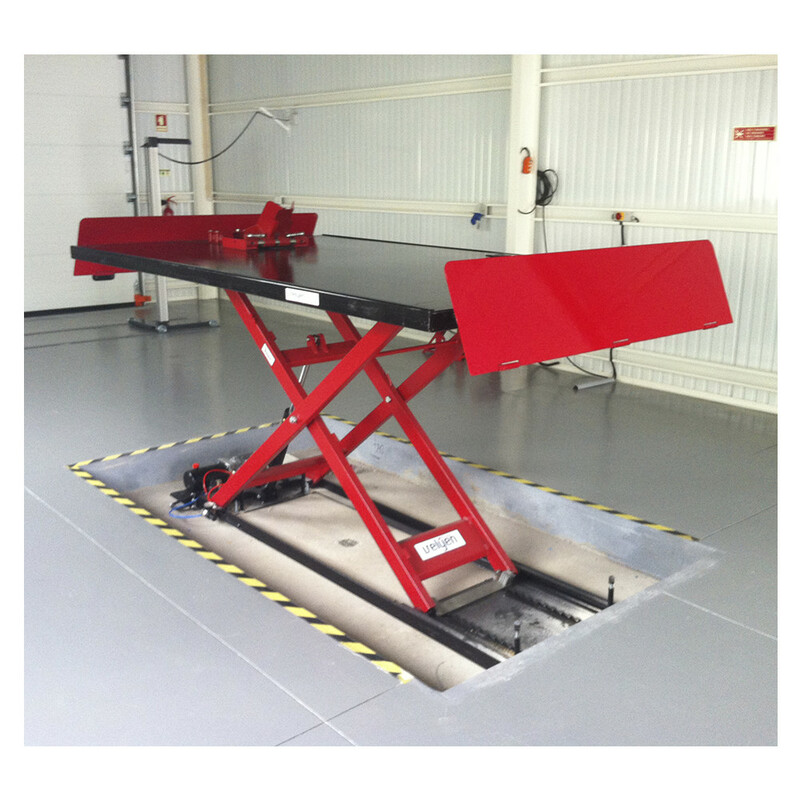 ·Locking system at different heights. 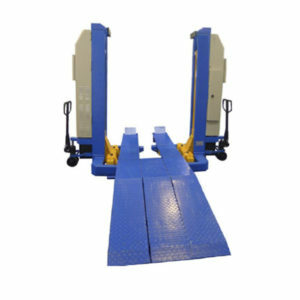 ·Drilled platform for vehicle.·Optional wheel locking. ·ON / OFF push botton with emergency stop.